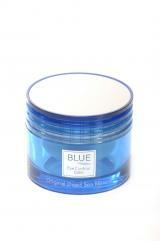 Advanced Eye Gel which helps to prevent wrinkle formation and minimize existing fine lines. 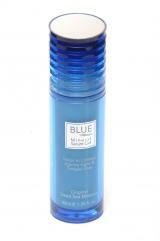 It enhances skin’s natural moisture retention. The Swiss ingredient Regu-Age is an innovative bio-engineered component that combines purified soy, rice peptides and yeast protein. Regu-Age contributes to the strengthening of connective tissue – improving the firmness of the skin while protecting the collagen and skin elasticity and further helps prevent damage by UV and free radicals. Regu-Age is also used to help reduce dark circles and puffiness around the eyes. This advanced Eye Contour Balm contains the unique minerals from the Dead Sea combined with rich Vitamins and Whey Protein, enables the following actions and benefits: It helps to soften visible fine lines and wrinkles, to smooth and firm the delicate skin around the eye, and to minimize puffiness. In the long term it helps to delay signs of ageing. 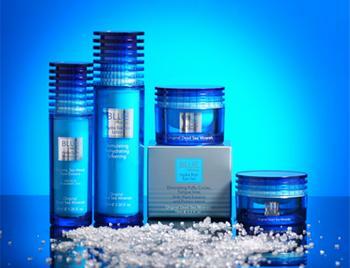 The complete formula that contains innovative ingredients helps to promote skin firmness and youthful appearance. The revitalizing formula combines a complex of rich vitamins, oils and moisturizing agents that help to restore the natural healthy outlook of the skin. Every lady and even a man should allow themselves 1-2 times a week 10 enchanting minutes for moisturizing and relaxation for well-rested, fresh looking and luminous skin. 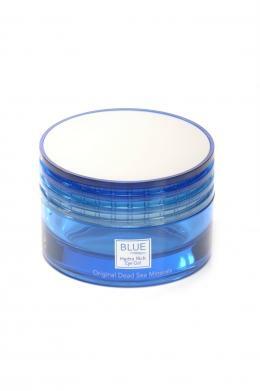 This extra rich Mask contains materials that combat irritation, reddening and dehydration as well as restores the aggressed protective layer of the skin.